Driving lesson prices have risen substantially in the last few years due to increased motoring costs. Car prices, service costs, fuel, and car insurance have all increased which has dramatically forced up the cost of driving lessons. The cost of driving lessons varies, but generally, you can expect to pay between £24 & £28 per 1-hour manual driving lesson. The cost of automatic driving lessons is usually more than manual lessons ranging from £26 to £30 per 1-hour lesson. The DSA (Driving Standards Agency) recommends 47 hours of tuition using a professional instructor to pass your test successfully. The total average cost for a learner will be around £1200; this includes all of the lessons plus the cost of the theory and practical test. 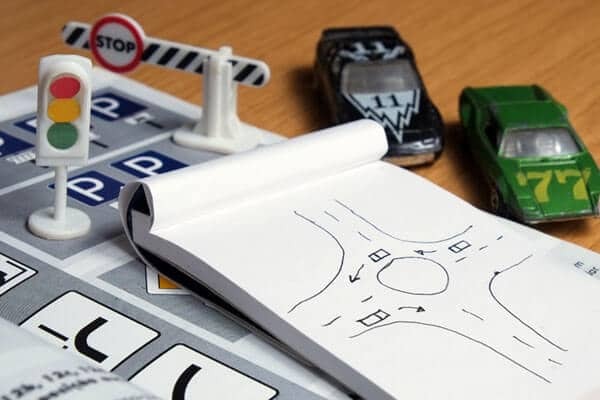 Some driving schools offer starter deals for novice drivers with no experience; examples are three driving lessons £49, five driving lessons £75, ten driving lessons £149. When booking your first driving lesson ask if there are any starter deals but be aware most starter deals are non-refundable which means if you are unhappy with the instructor you either continue with the lessons you have paid for or you lose your money. 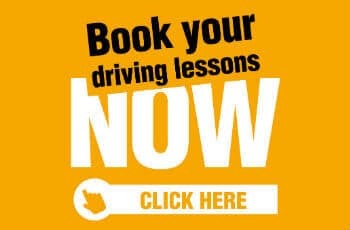 If the driving school offers a money back guarantee don’t worry book the starter deal and if you are unhappy after your first lesson claim your money back under the guarantee. If you’re in the West Midlands, 4 Wheelz Driving School offers two great deals and if you’re not happy with the first driving lesson you’re covered with a full money back guarantee. Also included with both deals, gold membership to one of the best theory training packages available at no extra cost. I Failed My Driving Test – What Next?